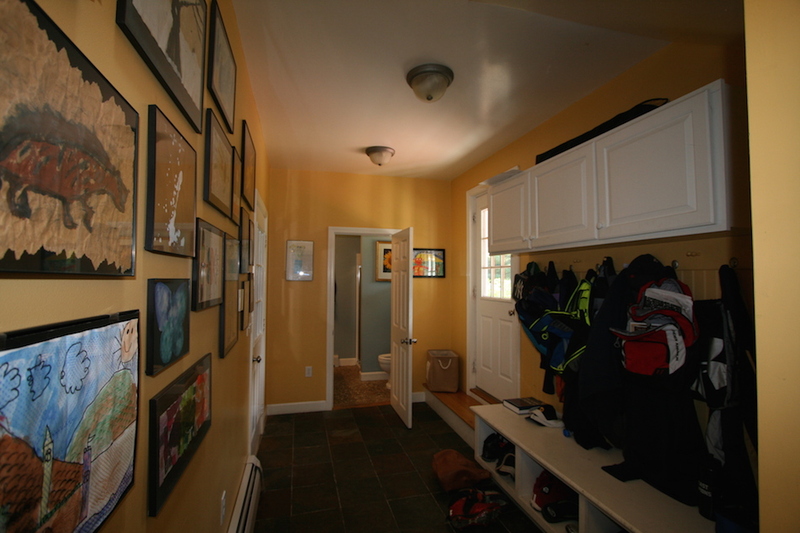 Part of the reason my clients come to me for their real estate needs is that I have a true sense of what sells – and frankly, what doesn’t. 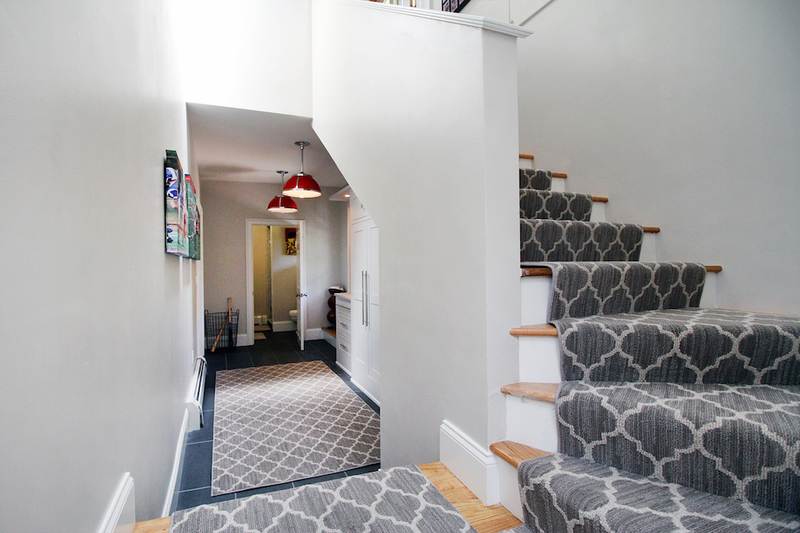 I’m able to provide my clients honest advice about tweaks necessary to prepare a home for its debut on the market, or to welcome a new renter. 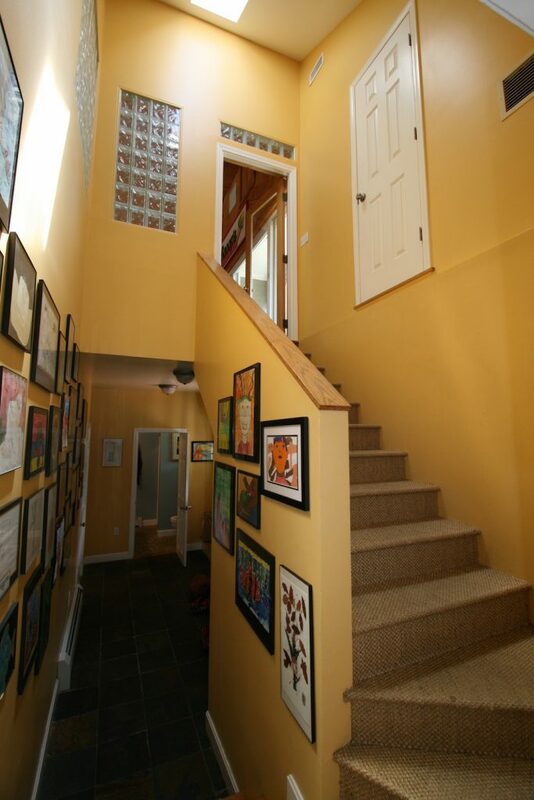 Entry ways often mark the first experience prospective buyers have with your home. They can be the perfect place to zero in on! 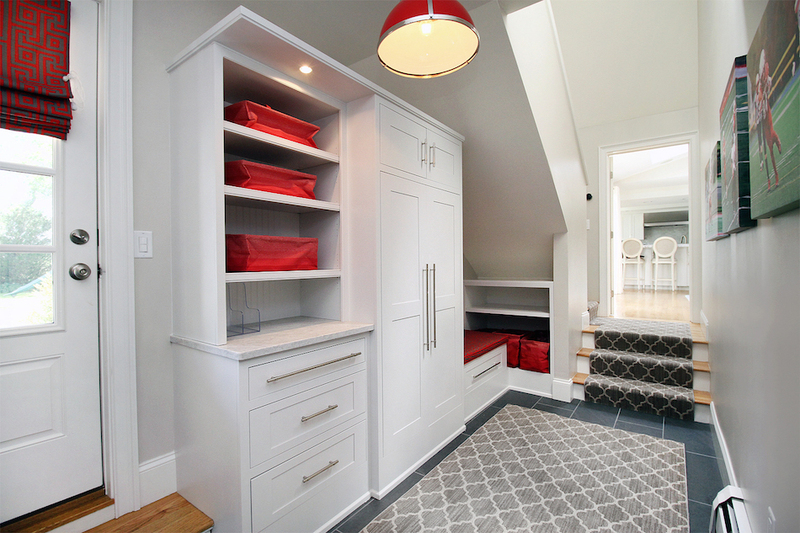 My work with my Design & Renovation arm of my company has helped curate this expertise. 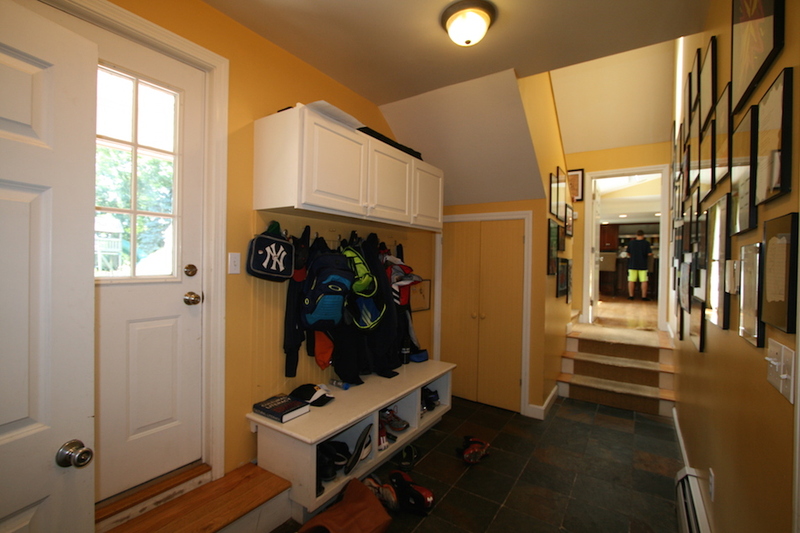 Above is a mudroom LKRDC renovated for a dear client. 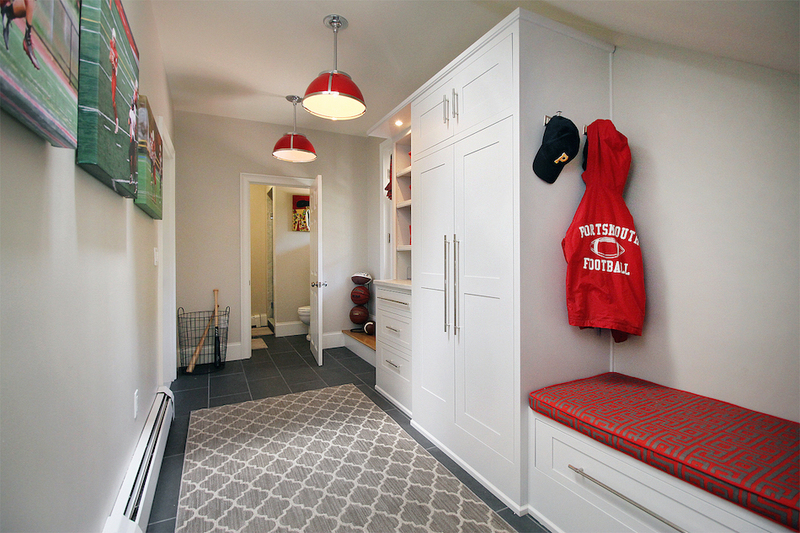 With active children and a busy life, you don’t have to sacrifice style for functionality!